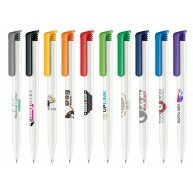 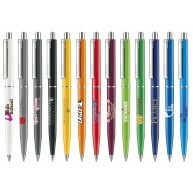 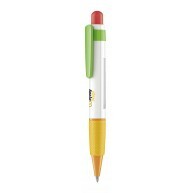 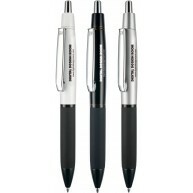 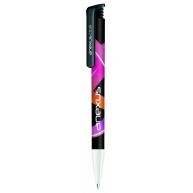 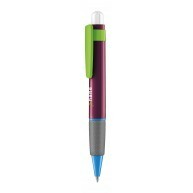 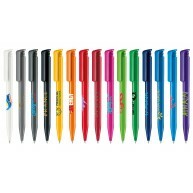 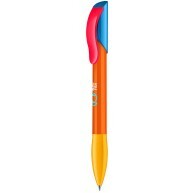 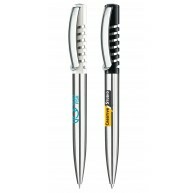 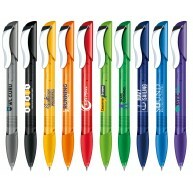 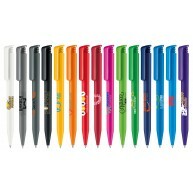 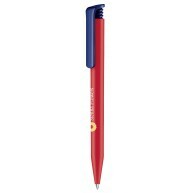 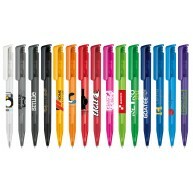 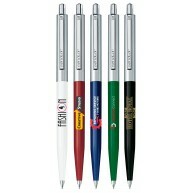 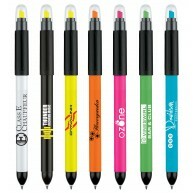 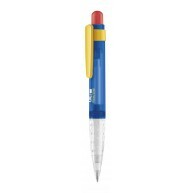 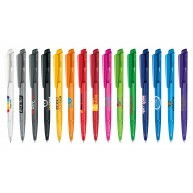 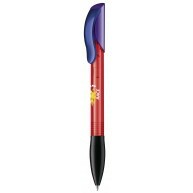 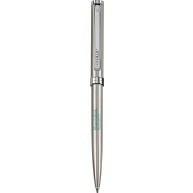 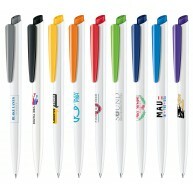 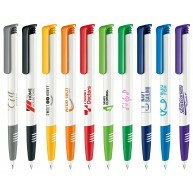 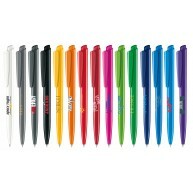 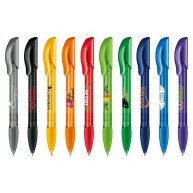 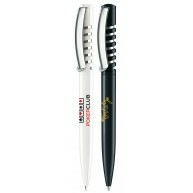 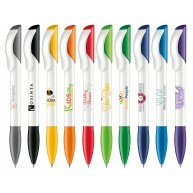 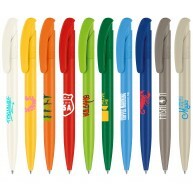 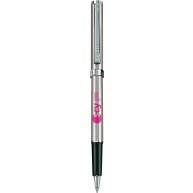 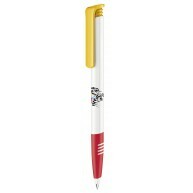 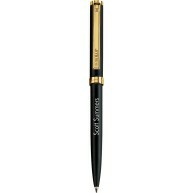 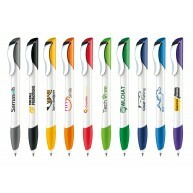 Our range of Senator pens and pencils are highly popular thanks to their stylish appearance and high levels of quality. 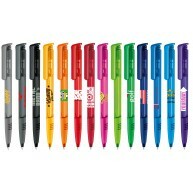 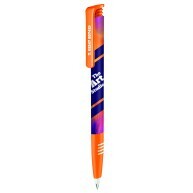 Choose from the likes of fountain pens, rollerballs, mechanical pencils and much more, with various printing and personalisation options available too. 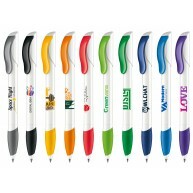 Our printing service is of the highest standards; we use the latest equipment and techniques. 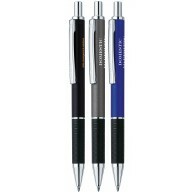 The stylish and luxurious finish of these Senator pens ooze class - and are sure to give the wow factor when received as a gift. 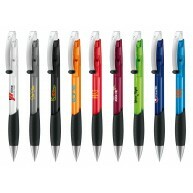 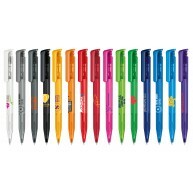 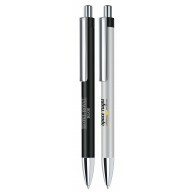 If you’re looking to leave a good impression, we’d highly recommend a set of these promotional Senator pens, branded with your company logo and details in a high-quality finish. 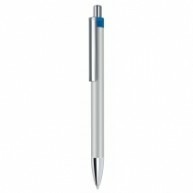 There’s a great range of styles, materials and finishes available depending on your requirements, and all can be customised to your ideal specifications. 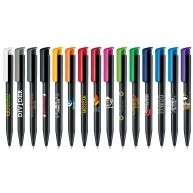 Click through onto the product of your choice for more information on quantities, prices-per-unit, colour options and lead times. 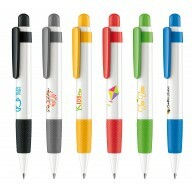 We’ll do our very best to meet your enquiry.